Ok, so I, like most women, have heard all the buzz about these BB, CC, HH (you get it) creams out there in the beauty world. I’ve been disappointed by new beauty products before, so I was extremely hesitant to waste my money on anything new. Because I’m only lucky in things that don’t involve winning large sums of money, I ended up getting a chance to try a complimentary, full-sized sample of L’Oreal’s Magic Skin Beautifier B.B. Cream through SheSpeaks and L’Oreal. The catch was that I facilitate this review, and I happily obliged. Like most of the creams, L’Oreal’s promised to deliver on not one, but FOUR skin beautifying actions: hydration, priming, correcting, and perfecting. I was definitely skeptical; a drug store cream was going to work magic for me? Okay, we’ll see. I waited about a couple of weeks for my sample, and I wasn’t actually expecting an entire tube of the stuff. I received my package (I love getting packages in the mail! ), in “light”, and immediately decided to open it up. 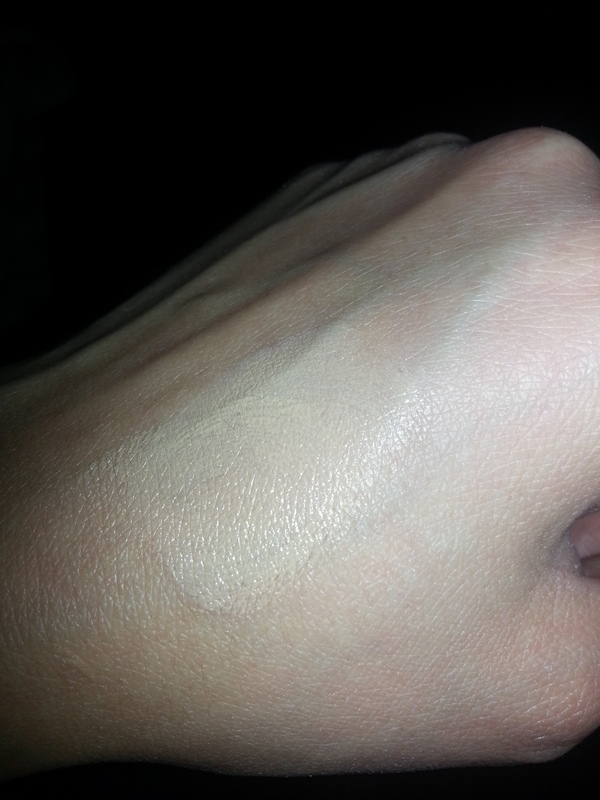 Whenever I get a new beauty item, the first thing I do is check the consistency. Since one of the claims was that the product was hydrating and a primer, my expectations were that it should be very lightweight and airy. No disappointment there! I was pleasantly surprised by how lightweight it actually was. I was thrown off a bit, because it came out whitish-looking, and I remember hoping that it wouldn’t show up super pale on my already winter pale skin. Luckily, it blended in VERY well. My vanity is preventing me from actually showing you a before and after of how it looked on my face, but take my word for it. I don’t like wearing a ton of makeup, especially heavy foundation, so this cream was a winner for me. If you don’t have a lot to cover up, you could really just use this cream, some concealer and blush, and look fresh-faced. So I’ve given you all the great things about this product, and like all things, there have to be some drawbacks. I have very oily skin, and I found that this did nothing to cut back on that oil. Not surprising, since that wasn’t one of the magical features, but definitely a downside for me. Also, the tube was terribly small, so it’s not going to last you too long. You need from a nickel to a quarter-sized amount to get full-coverage, so you could end up running through this tube pretty quickly. It’s not cheap either, at about $11 each, so it would probably be wise to use this on the days that you don’t need heavy coverage (like the gym, errands, etc. ), which is what I ended up doing. 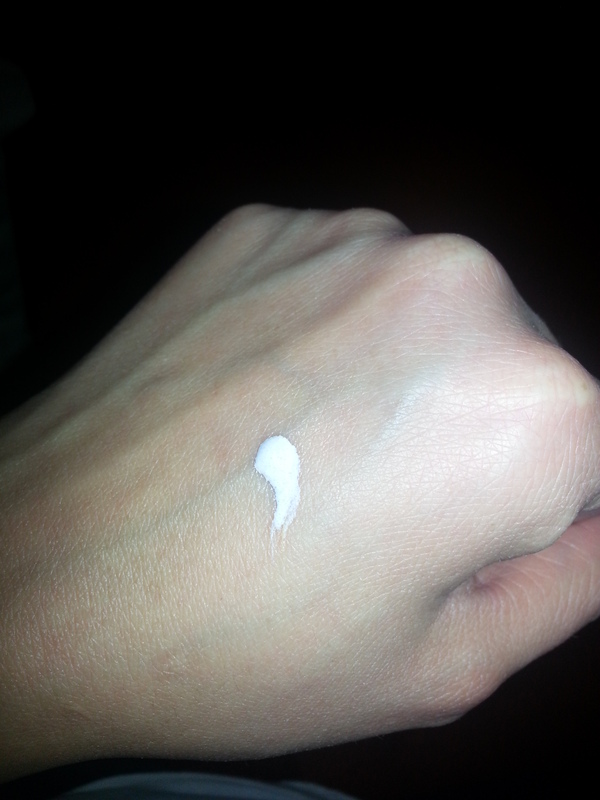 It also worked great as just a primer, aside from that oily skin issue (no fault of L’Oreal’s, just my bad genes). If I were to attach a number rating to this product, I’d give it a strong eight. And L’Oreal, if you’re reading, maybe you can create something that would include all of these components plus some oil-cutting action? Thankyouverymuch. 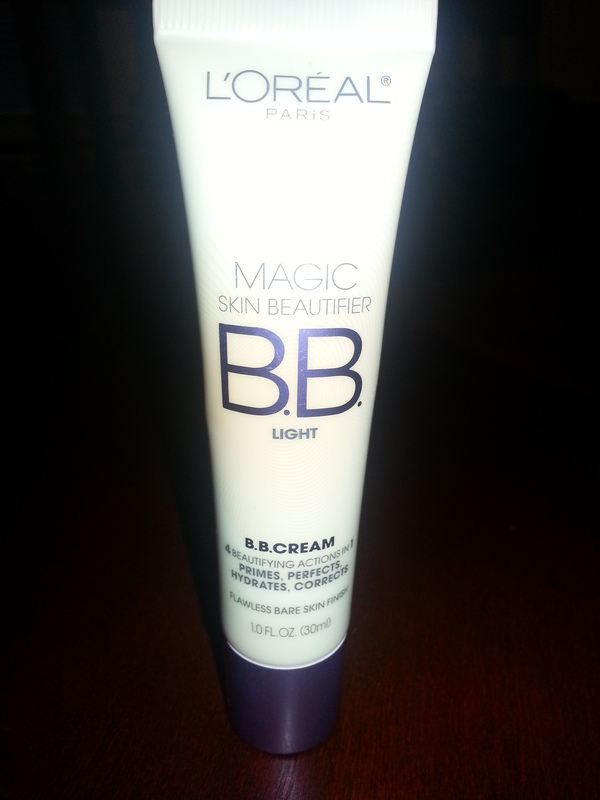 BB cream is a great all-in-one product.